CompliancePoint is a leading Information Security and Risk Management company, delivering assessment, cyber security, and managed security services. 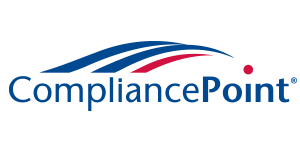 CompliancePoint offers these services for a wide range of industry and regulatory standards such as PCI DSS, HIPAA/HITECH, SSAE SOC, ISO 27001, FISMA/NIST, and FedRamp. CompliancePoint’s expertise also expands beyond the compliance requirements to include comprehensive protection of corporate data and customer information. Specific data and cyber security services include Penetration Testing, Vulnerability Scanning, Mobile & Wireless Testing, IoT Security Testing, Web Application Testing, Breach Response, Forensics, and Ongoing Threat Monitoring! CompliancePoint’s Information Security practice team members have more than 60 years of combined field experience, making us uniquely positioned to help organizations meet their compliance and information security goals. Our qualified experts understand the impact insufficient data security programs can have on organizations. Our team will bring years of experience protecting high security environments to any organization. 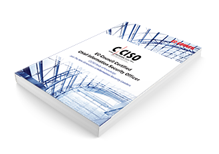 Failure to have comprehensive security measures to protect customer information and data assets can have a devastating impact on an organization. 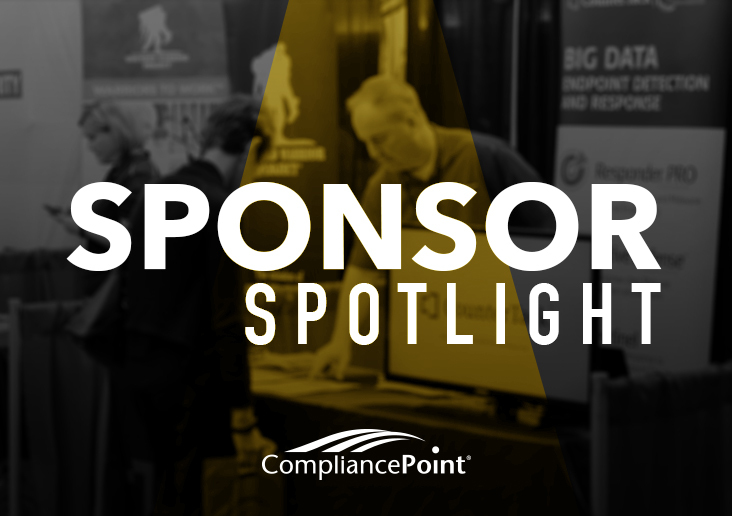 CompliancePoint has a variety of services to leverage to meet data and cyber security needs. For more information, visit www.compliancepoint.com or call (855) 670-8780.